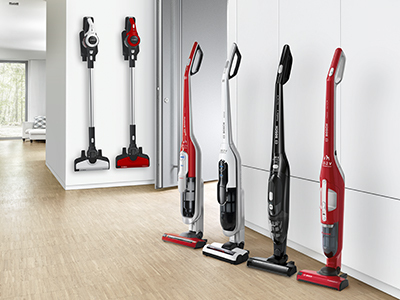 On all Bosch cordless vacuum cleaners. Valid 1 January to 31 December 2019. Conditions apply.